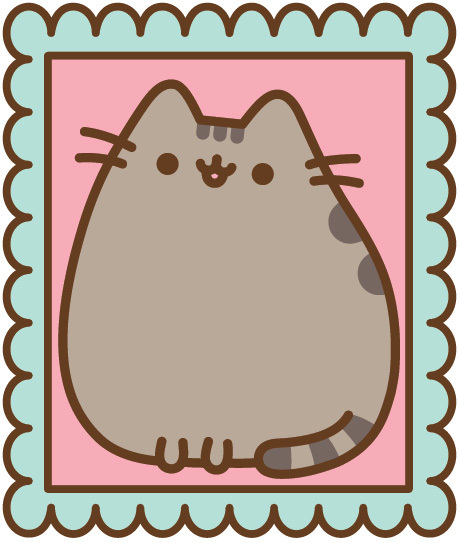 Pusheen is the globally recognised tabby cat you've probably seen all over the internet! Fluid World are the global agents, for LonDunn, the brand they created with international super model Jourdan Dunn. Virgin Galactic, owned by Sir Richard Branson’s Virgin Group and Aabar Investments PJS, is on track to be the world’s first commercial spaceline. Supa Strikas is the football themed TV program which launched in the UK on Disney XD in June 2016, achieving phenomenal ratings, making it Disney’s number one boys show.